Indianna Dreams: Wip Wednesday and other good stuff! Wip Wednesday and other good stuff! 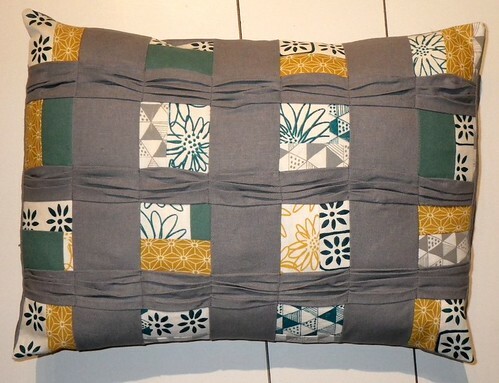 Here's a pleated pillow I finished just in time for the Craft Buds Sew Along. 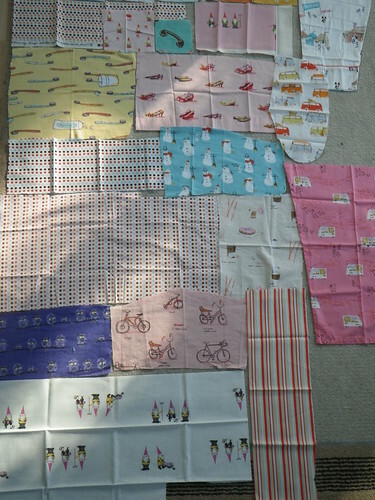 It was easy to make, but I would sew together a 2" strip and a 1.5" strip to make the 3" squares....instead of their method. The white screen printed linen is from Karen of Blueberry-Park...and the mustard from a Bloggy Friend Swap. The linen and framed daisies are teal - they look a bit dark in the photo. Today I've been working on this kitchen aid mixer...it isn't as difficult as it looks. 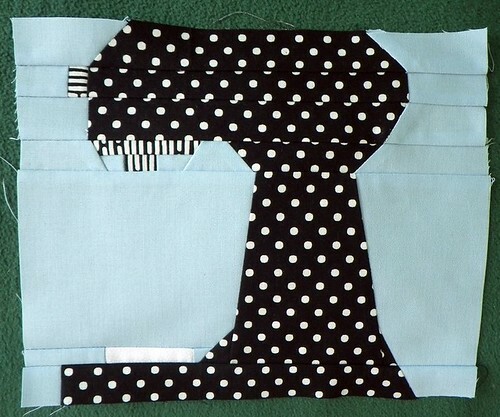 The dotty fabric was our Quilt Club challenge fabric and we had to use any other black,white and one solid colour! I chose Bluebell Blue, I might add some stamped words to the white bowl before I applique it on eg cocoa, flour, sugar, eggs....What do you think? Thanks to Erin at WhyNotSew for the free pattern. My Heather Ross Charms arrived that I "swapped" in a round about way in the Stale Stash swap with Emily of Strawberry Patch. Other good stuff........my VW panel van has just been reclassified as a "Camper" and so we can get insurance for unlimmited travel abroad.....yipeee...we are nearly off! Next post will include awards/tags...etc not time to "Play" today, but will be allowed out soon! 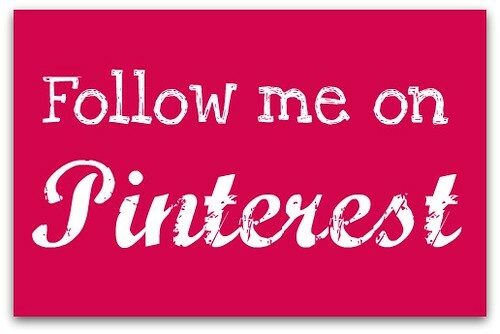 Though -see my new button...I suddenly had 60 page views...I was featured on SewHappyGeek. Cute cushion and love that sticker - how lovely to be going off travels! loads of great stuff! Love your cushion - the blueberry fabric is very nice. Great work on the Kitchen Aid, sewing one is certainly as near as i'd ever get to owning one. 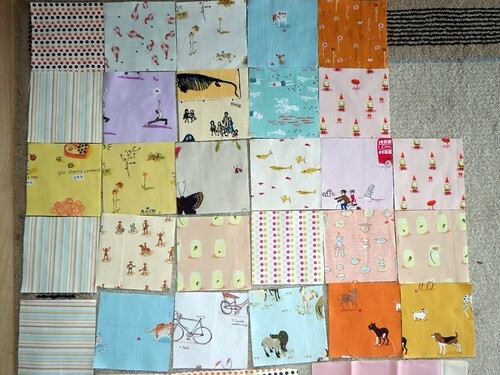 Congrats on being featured on SewHappyGeek - not surprised your folder was very nice indeed. Great cushion and love your HR haul! Take me with you when you run away from home please! Your pillow is great! I haven't seen one like that before! Cool scraps and I love the polka dot kitchen aid! Ooo I love the pleating on that cushion, and your mixer's looking amazing! TGIFF Phone Wallet "Half a Tutorial"